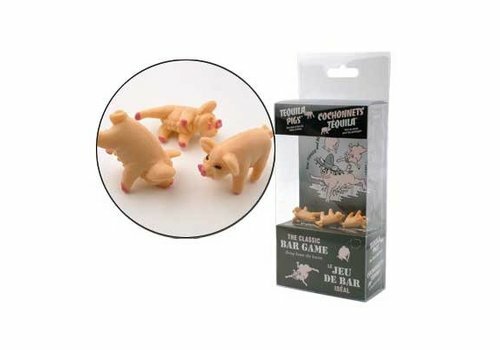 Here are the Tequila piglets. 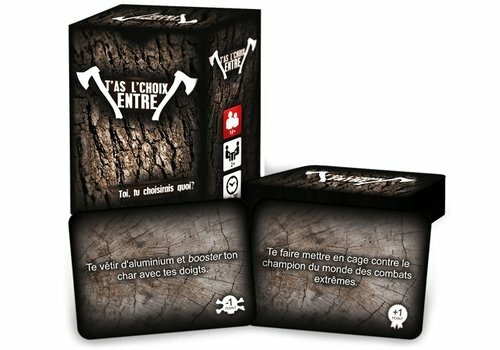 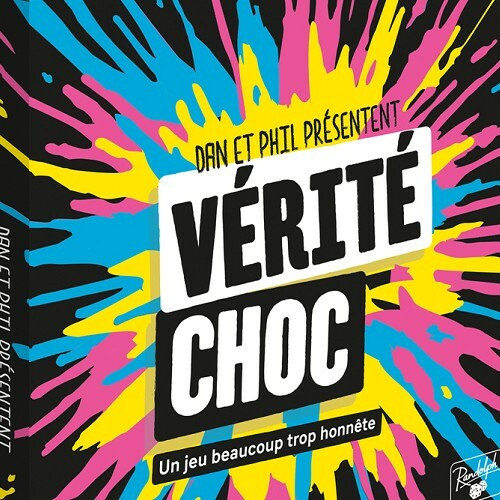 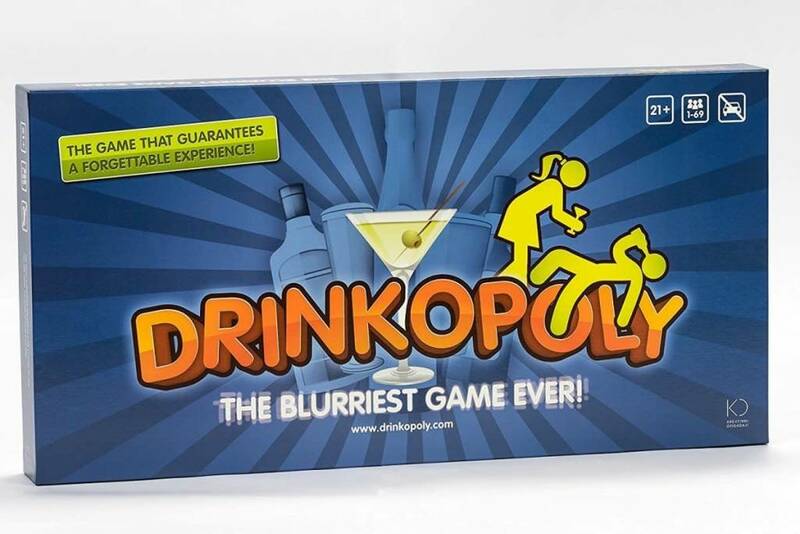 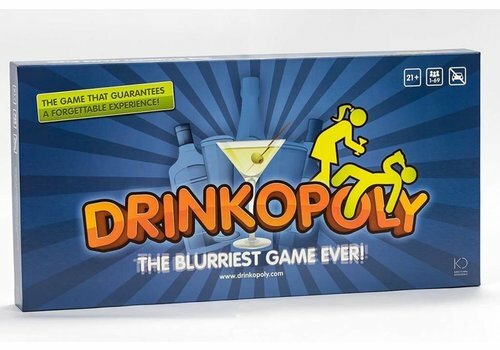 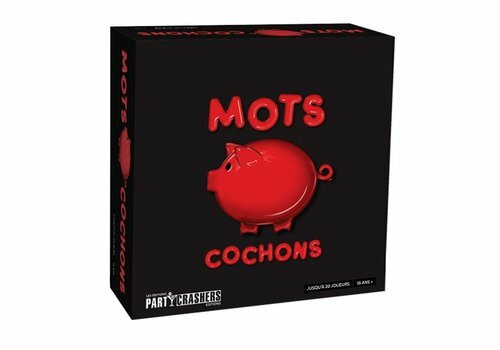 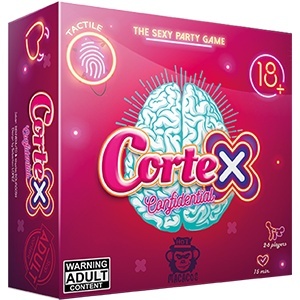 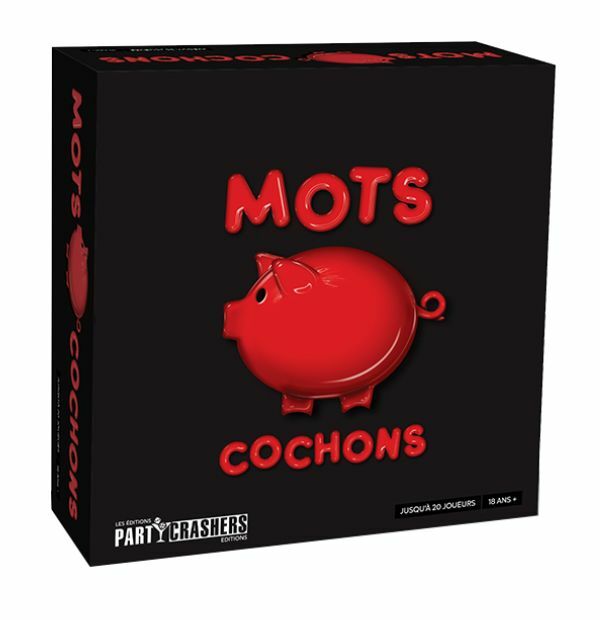 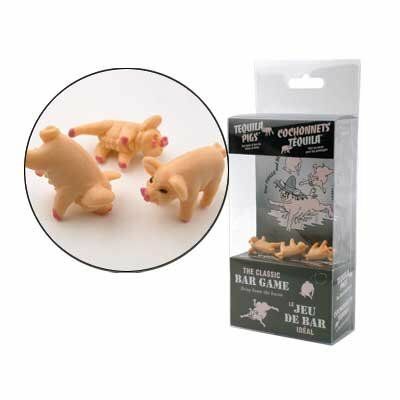 The game in which you have to throw the pigs to win the round. 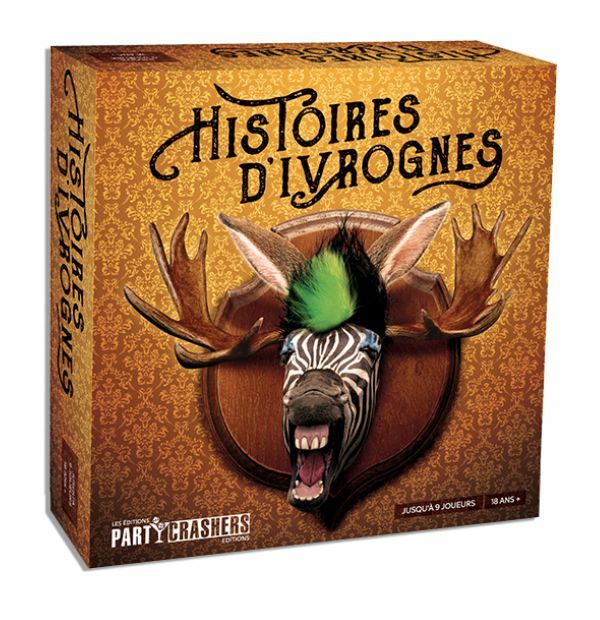 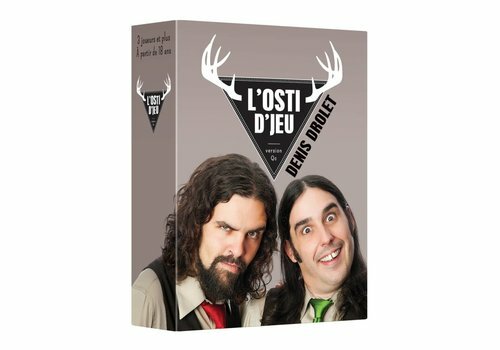 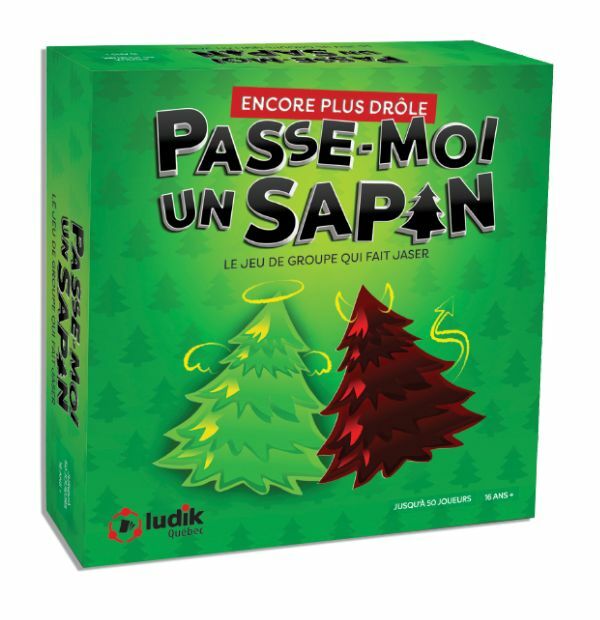 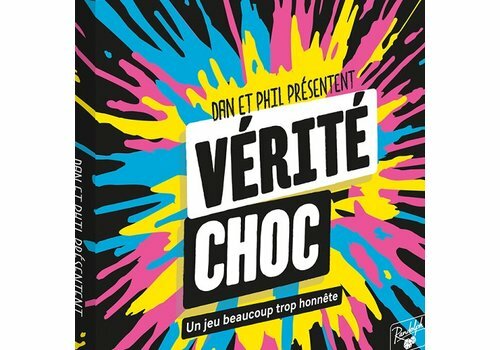 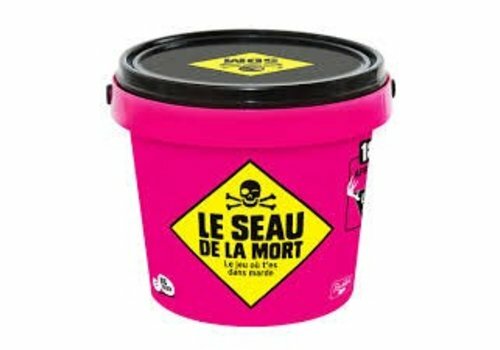 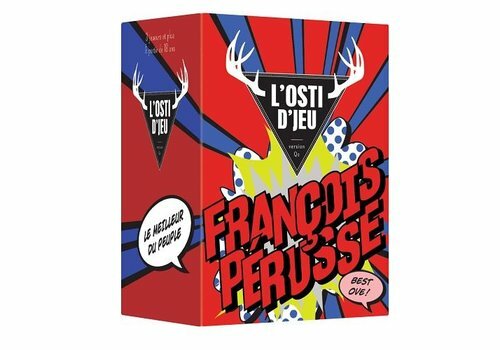 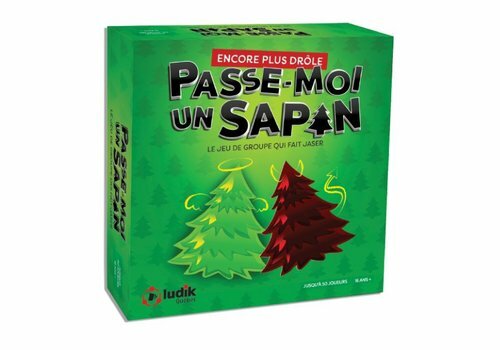 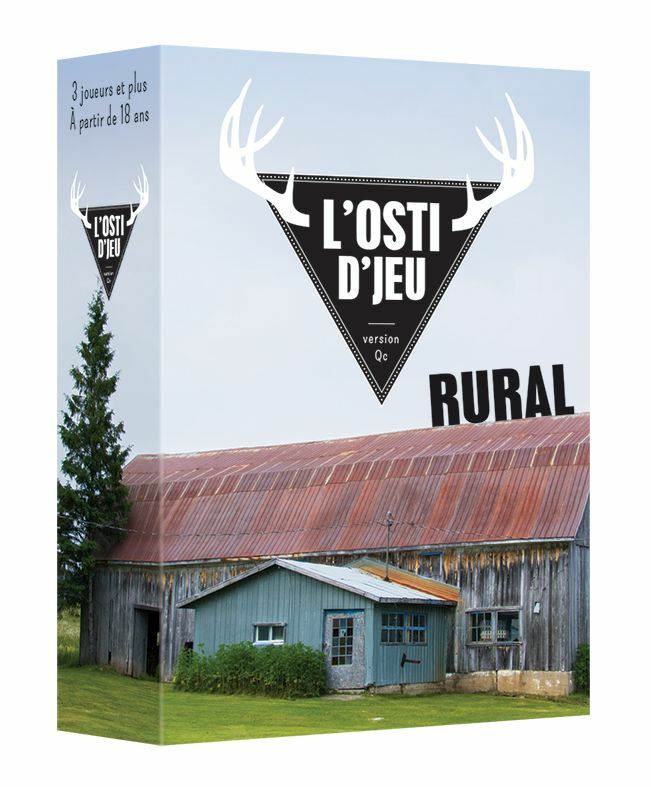 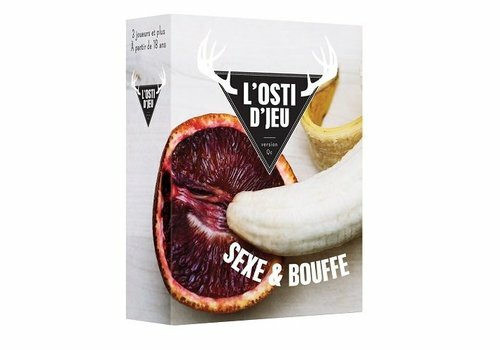 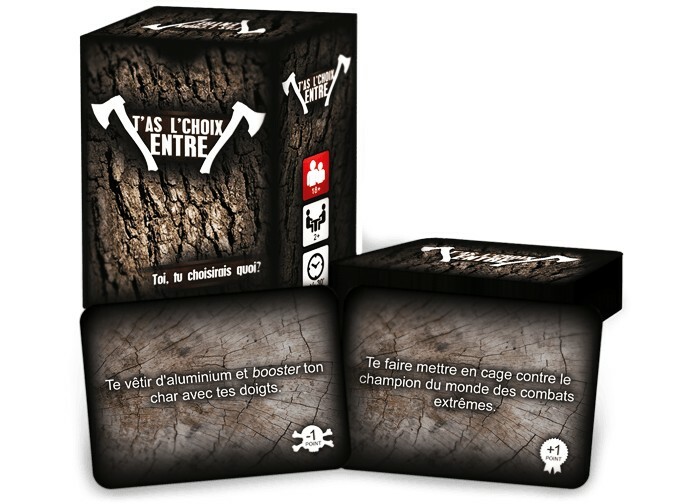 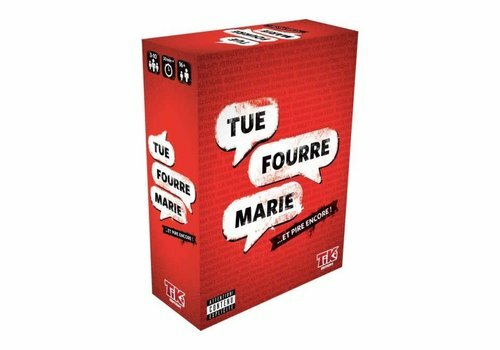 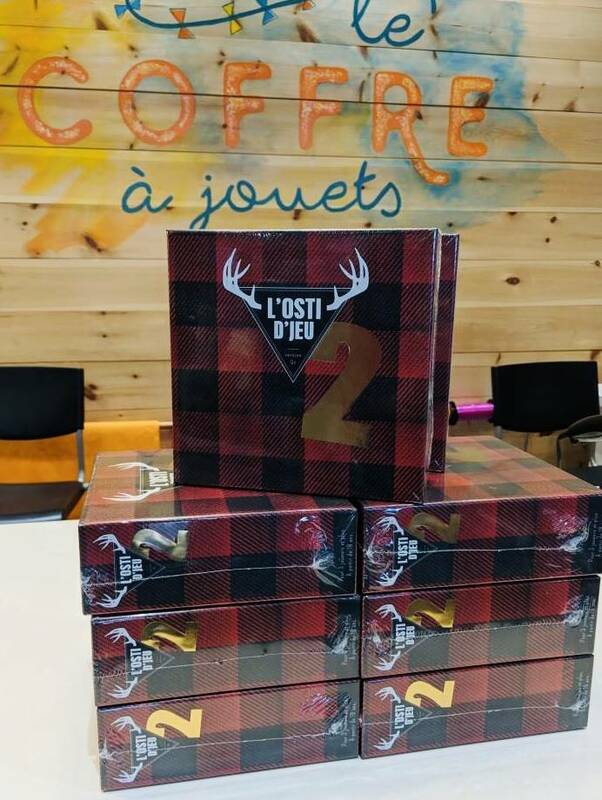 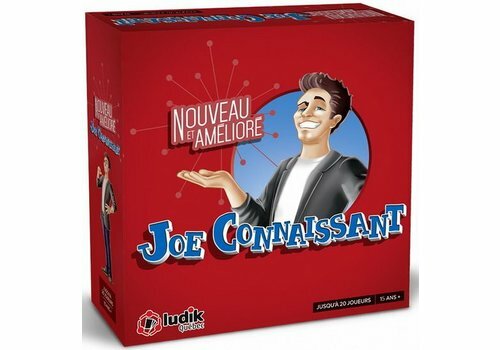 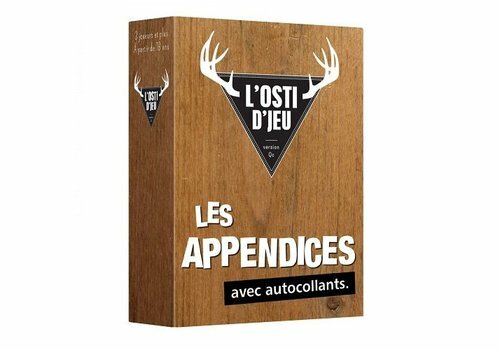 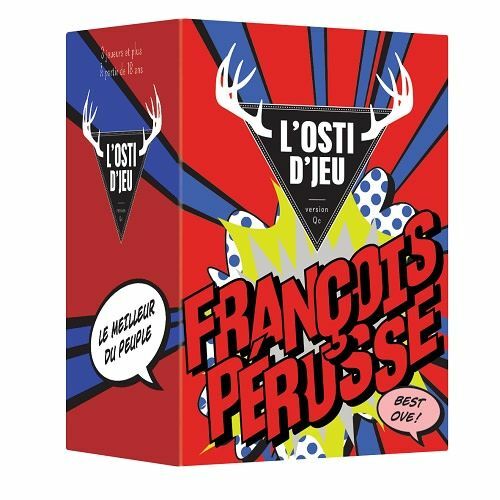 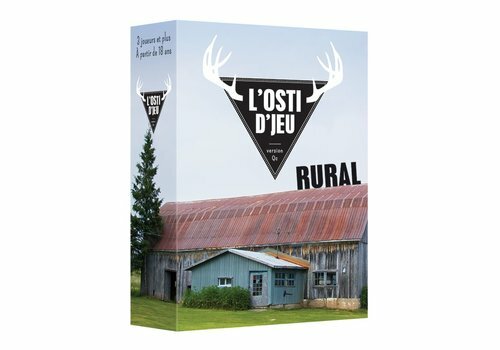 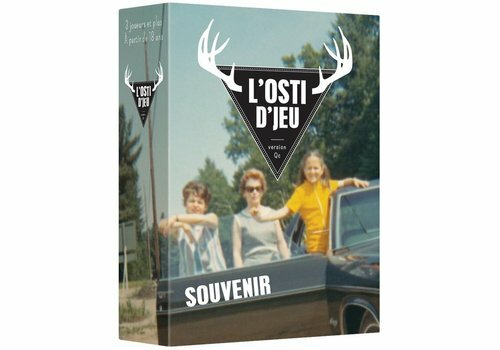 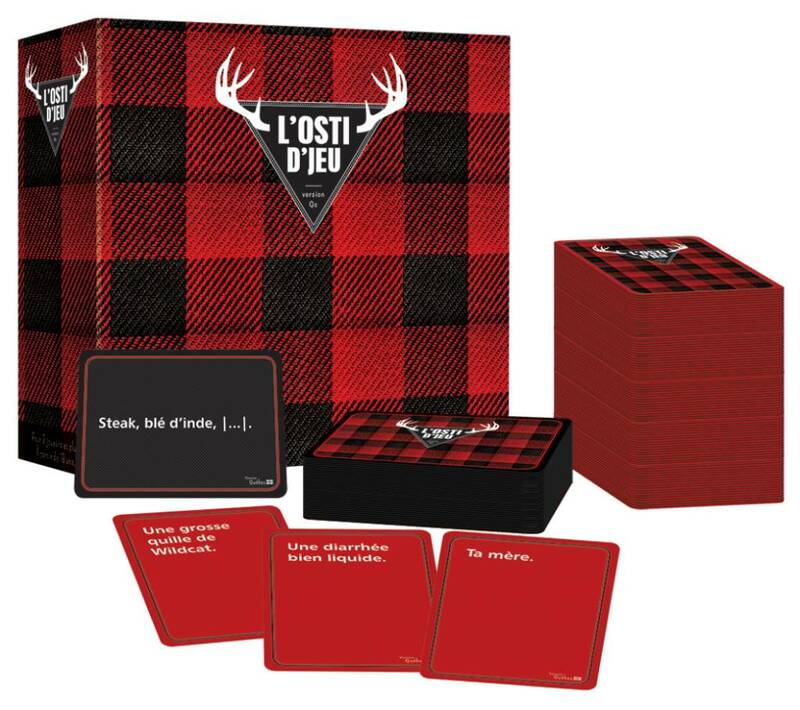 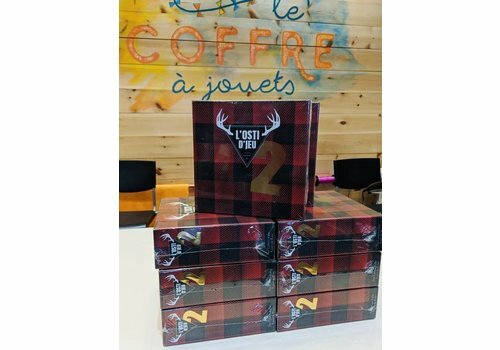 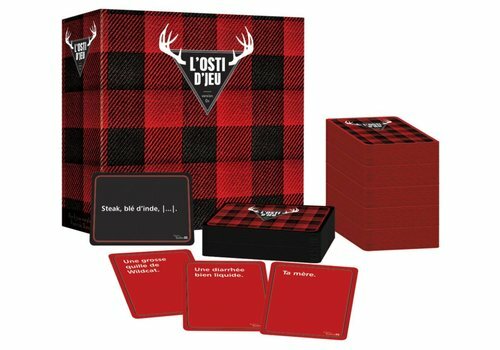 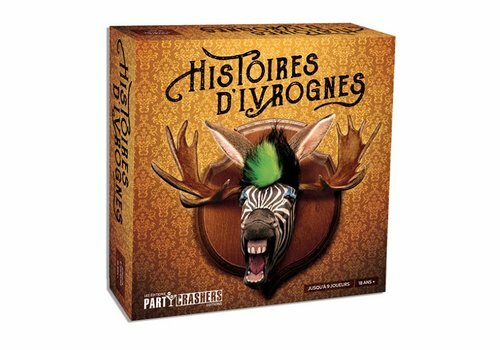 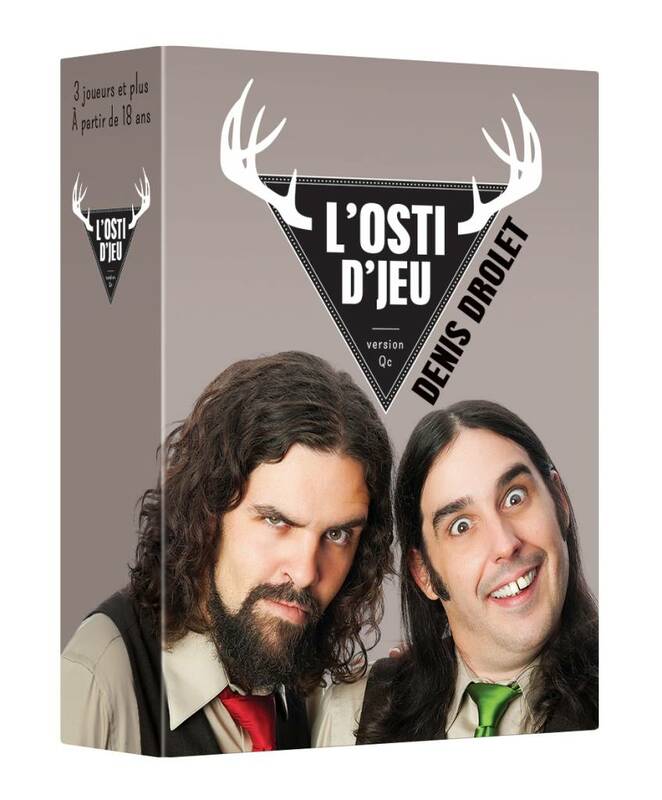 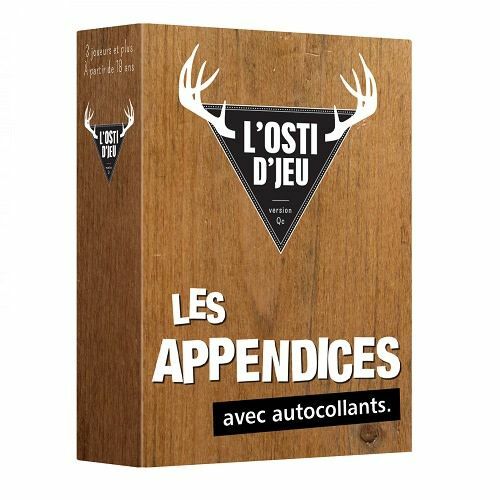 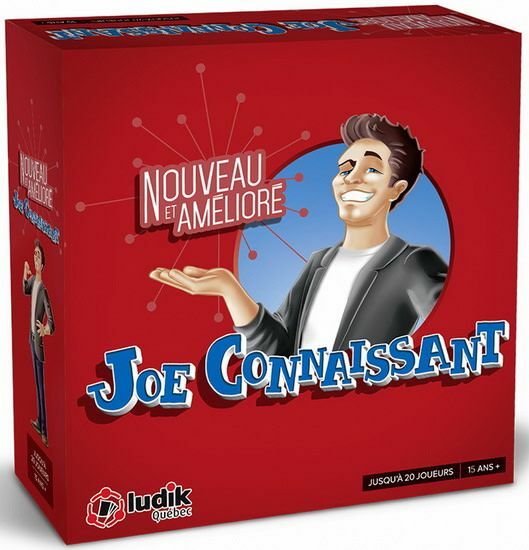 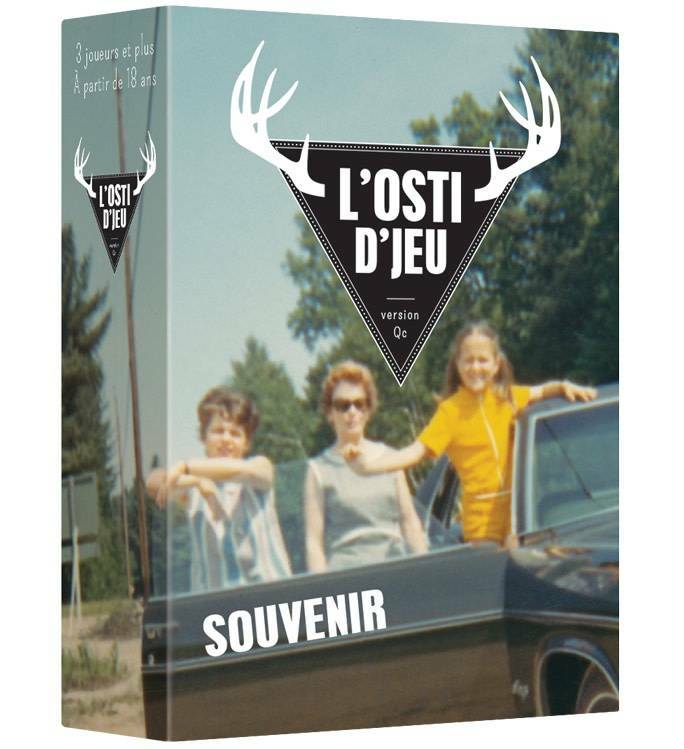 The osti game is a game of associations of ideas 100% made in Quebec. 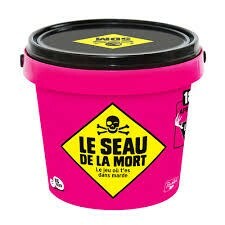 Do not play with children.